c) he is older yet and promptly closes the book as soon as he loses interest. What’s a book-loving mother to do? 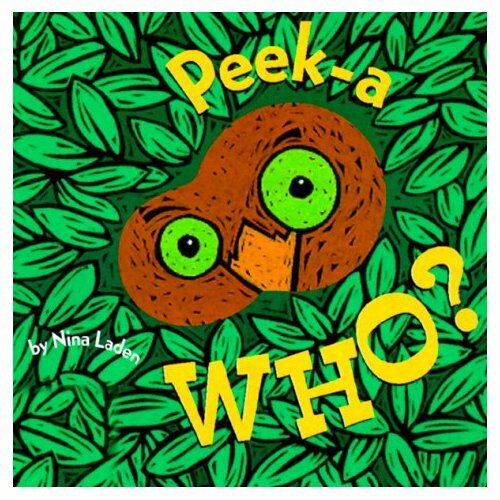 The simple rhymes and pictures help children guess what’s peeking through the windows. 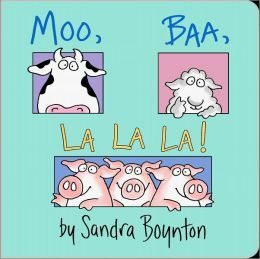 This series of rhyming books has been a favorite for all my babies — in fact, they are the first board books that have captured their attention. You can find many books in this series. 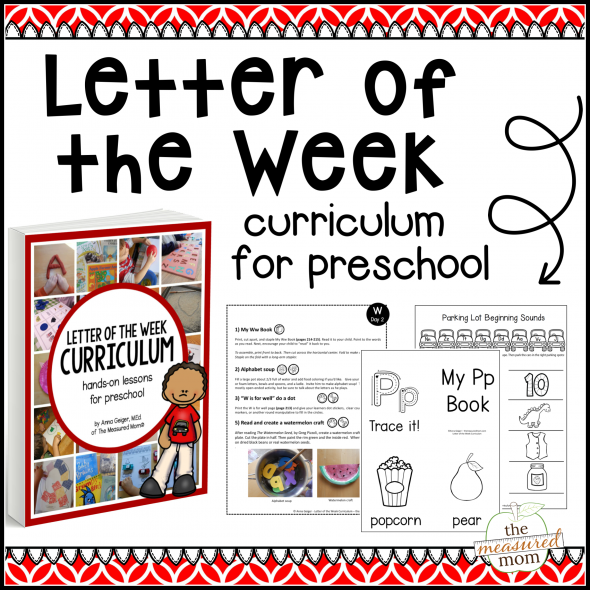 This is a short and silly favorite for babies who are just learning to listen. Here’s another favorite from the Bright & Early series. 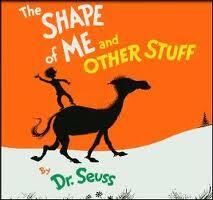 Other rhyming favorites include Dr. Seuss’s “Mr. 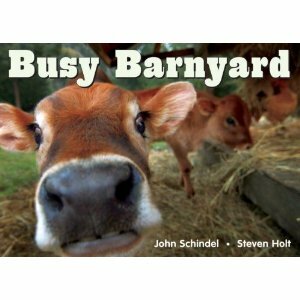 Brown Can Moo,” “Dr. 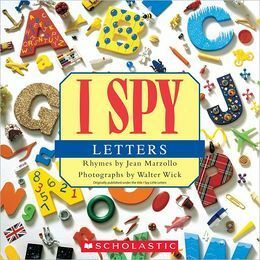 Seuss’s ABC,” “There’s a Wocket in My Pocket,” “The Foot Book,” and “Hop on Pop.” At our house, younger babies are more interested in photographs or singing books, but by toddlerhood they have all enjoyed these. “Bow to the horse. Bow to the cow. 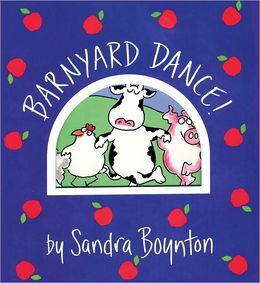 Twirl with the pig if you know how.” This book of square-dancing animals is irresistible. 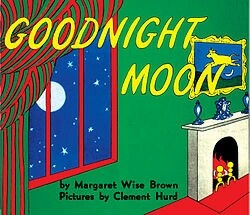 The simple illustrations and gentle, quiet poetry make this a lovely book for bedtime. 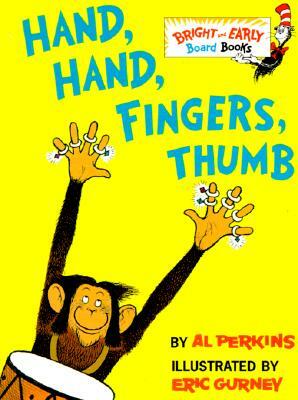 If this book does not hold your baby’s interest, keep trying or set it aside for a few months. Like generations before her, she will learn to love it. 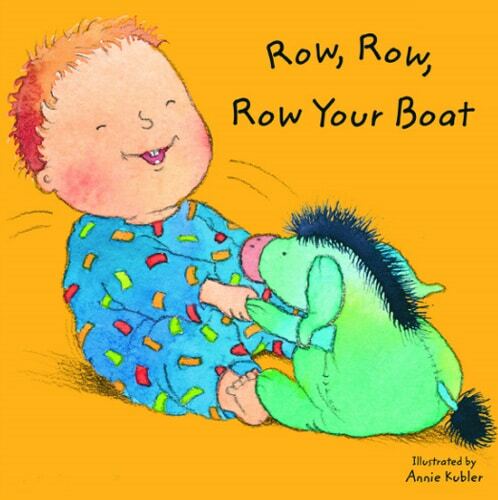 Be sure to check out this and the many other familiar rhymes illustrated by Annie Kubler. They are simply done with happy babies draw throughout. Just the right length for a tiny listener. 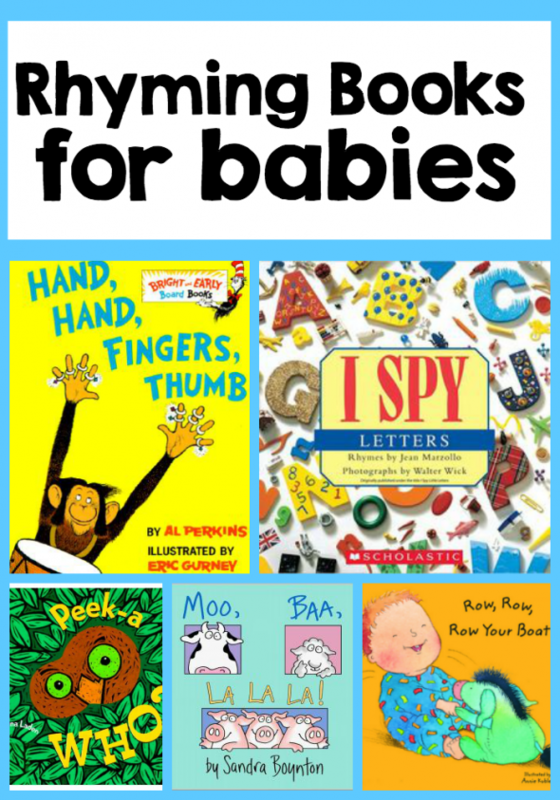 Babies are just the right age for our little rhyming books!